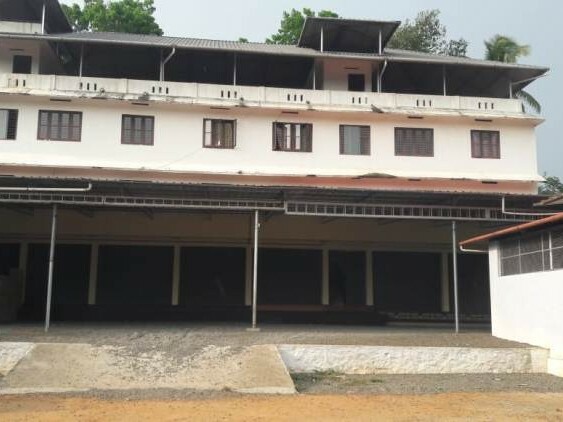 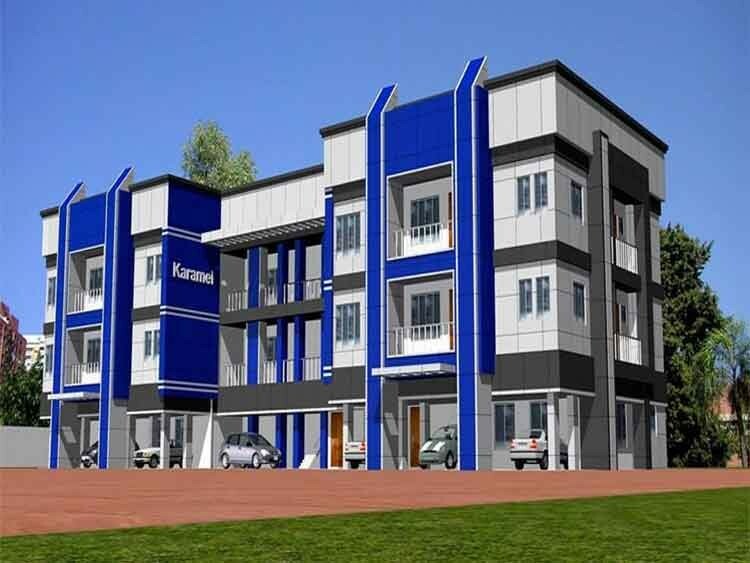 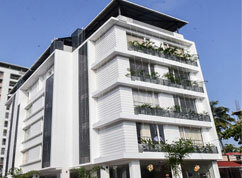 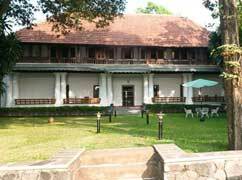 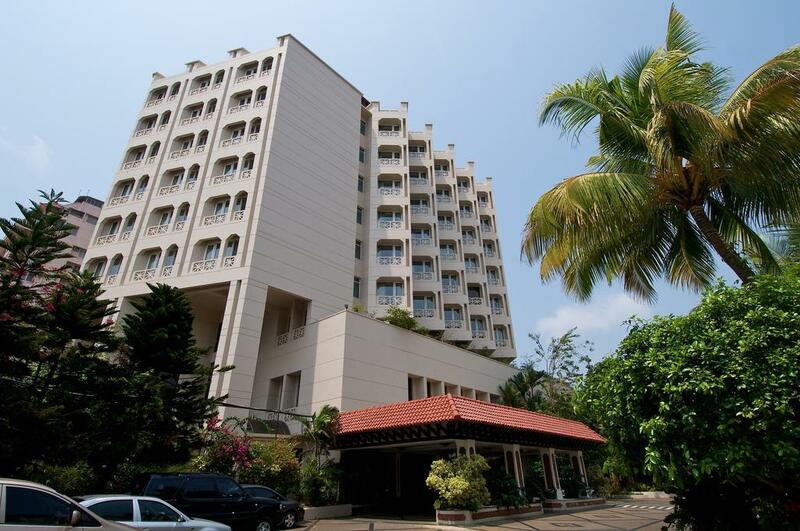 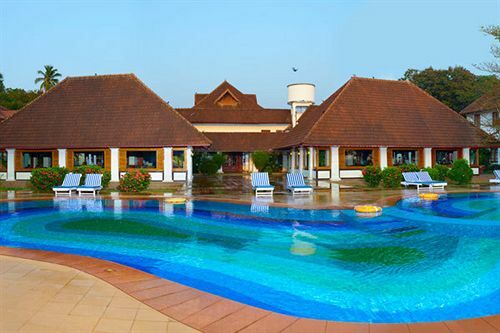 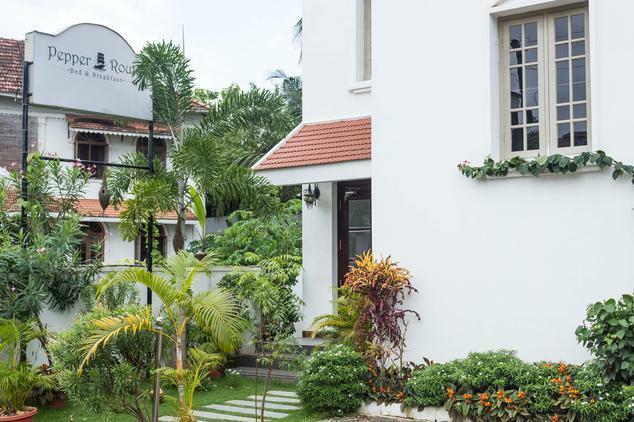 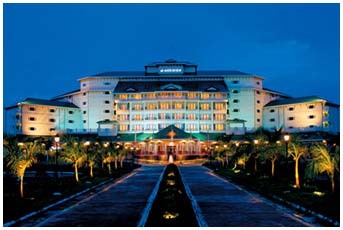 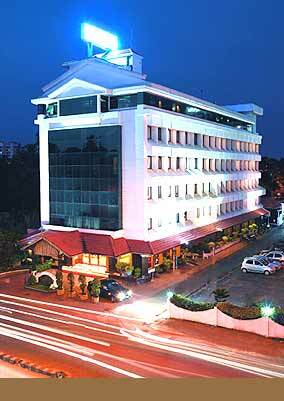 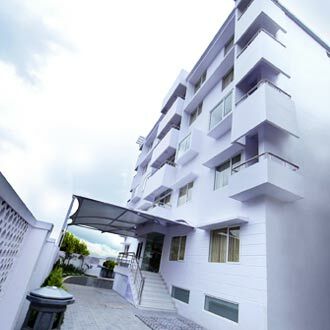 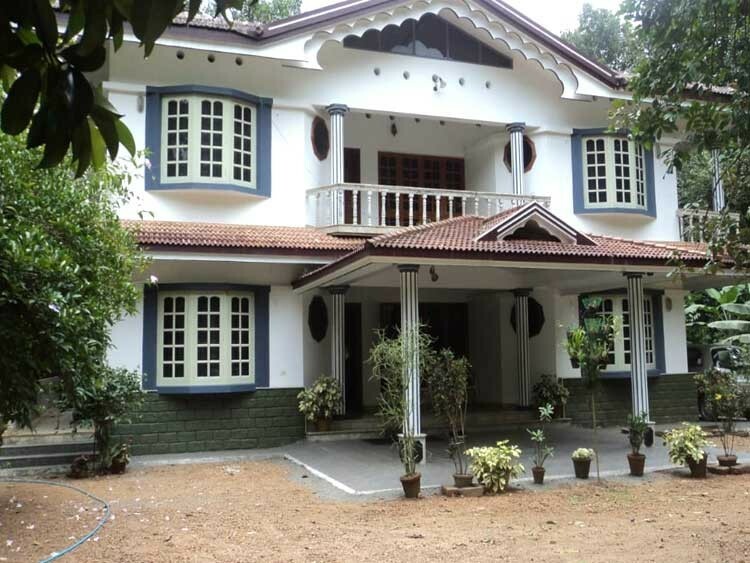 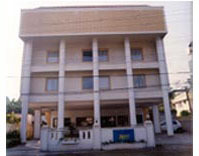 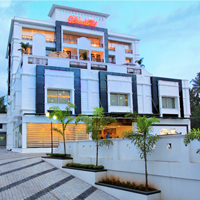 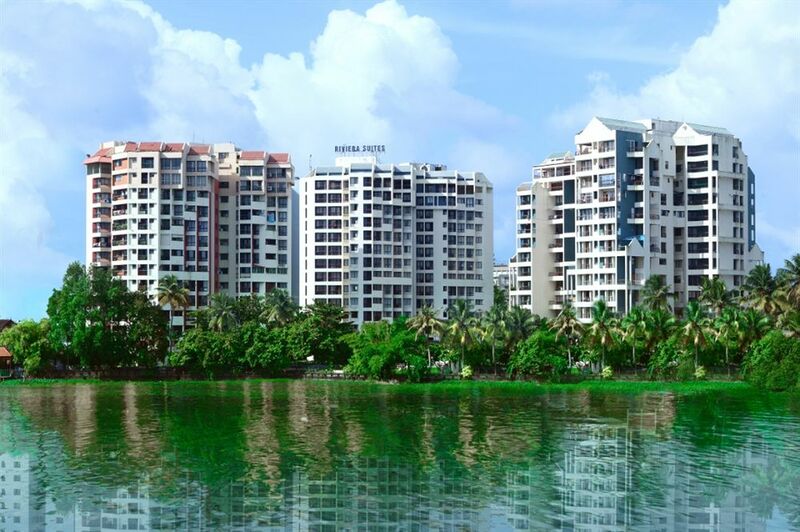 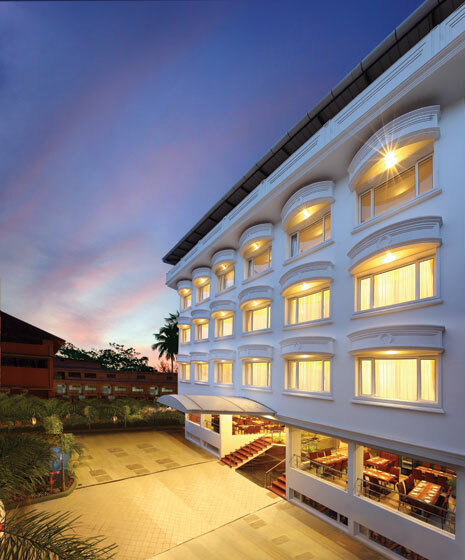 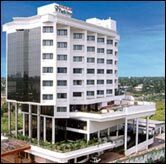 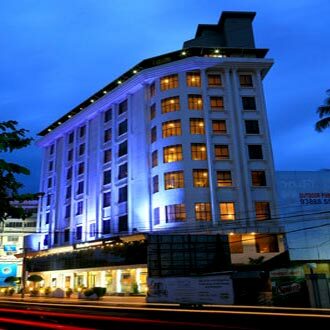 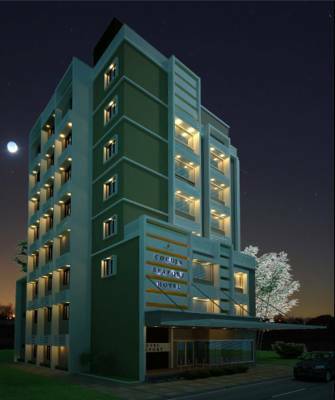 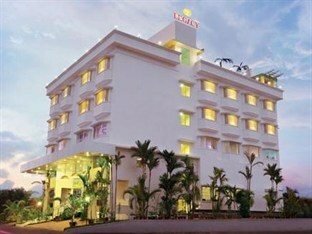 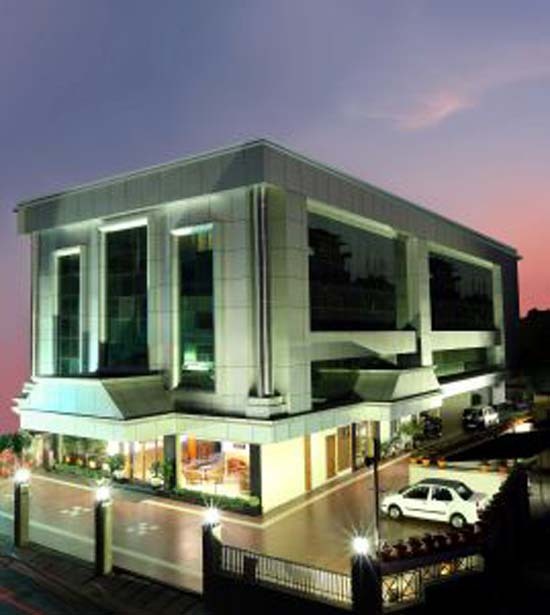 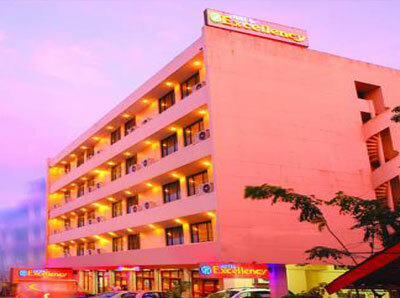 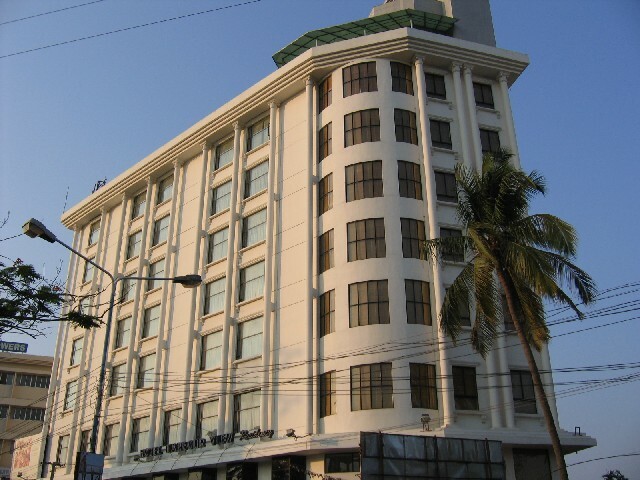 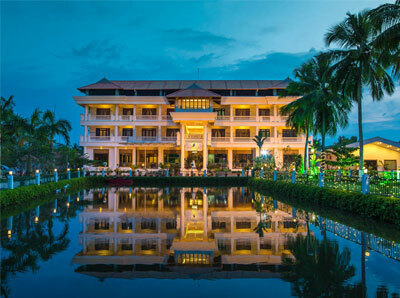 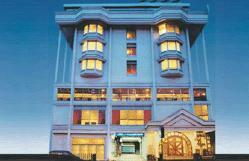 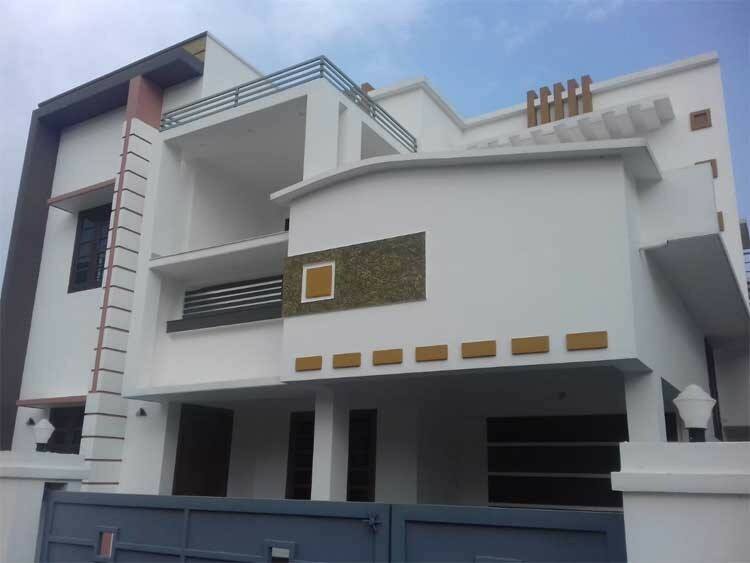 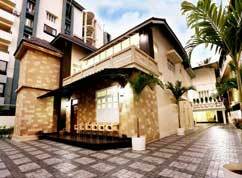 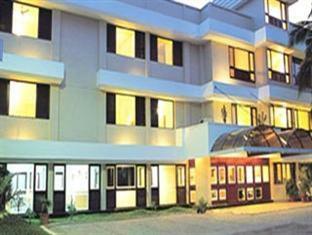 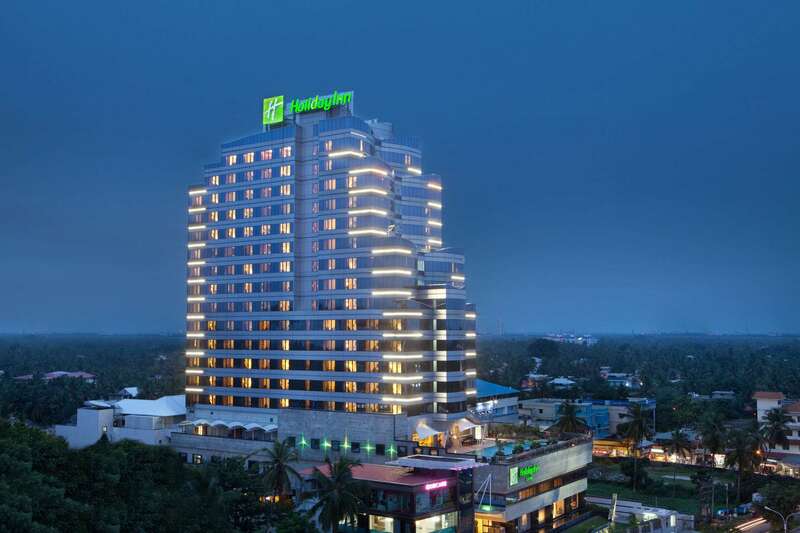 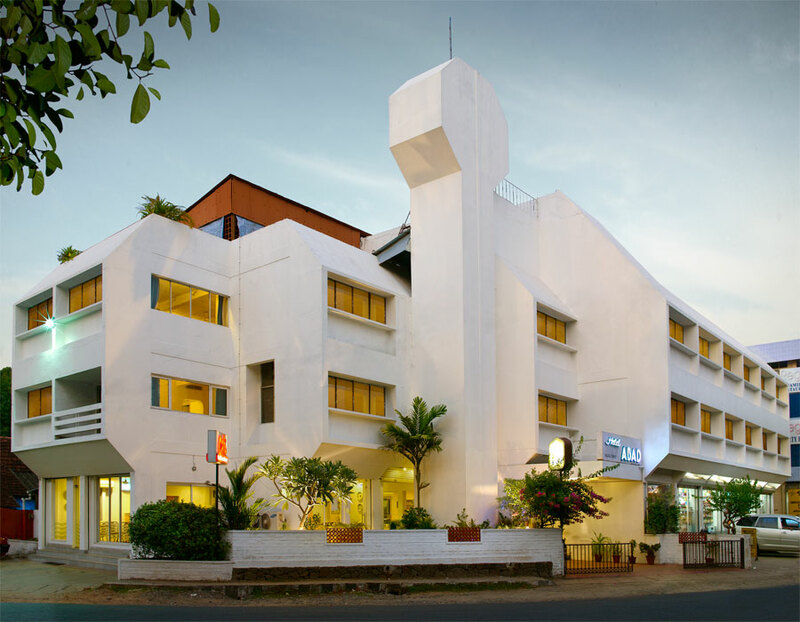 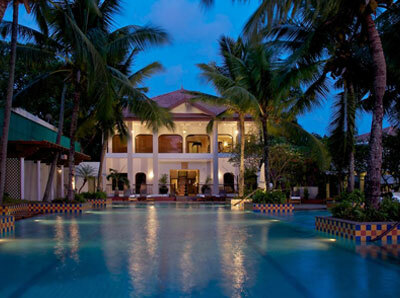 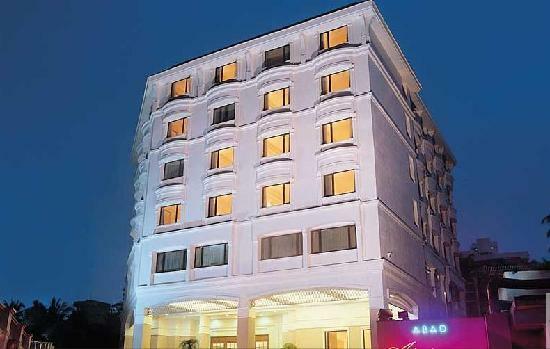 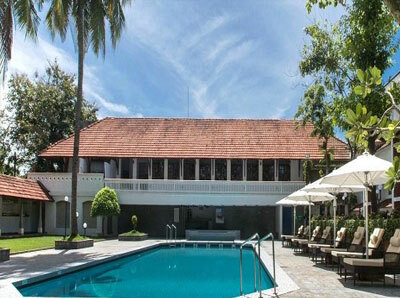 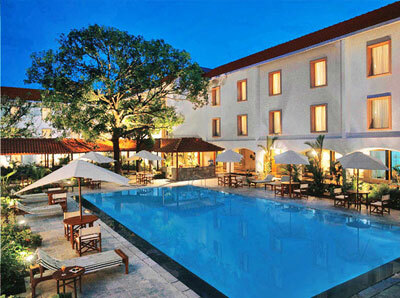 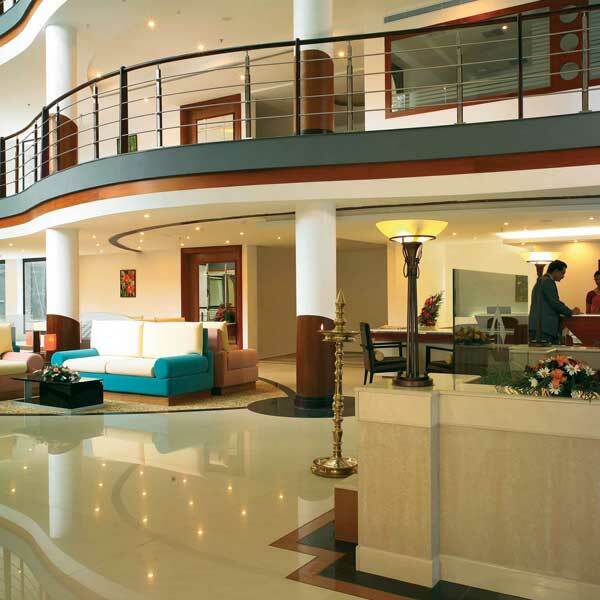 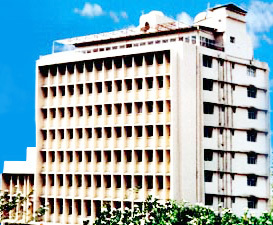 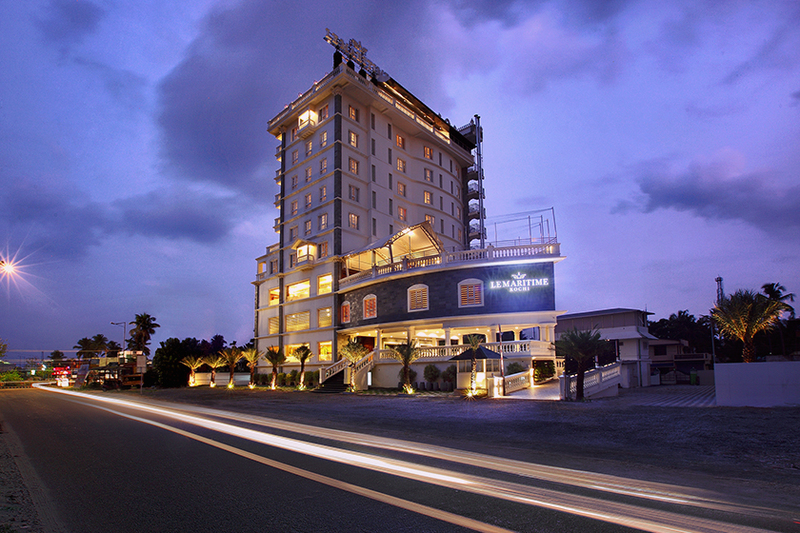 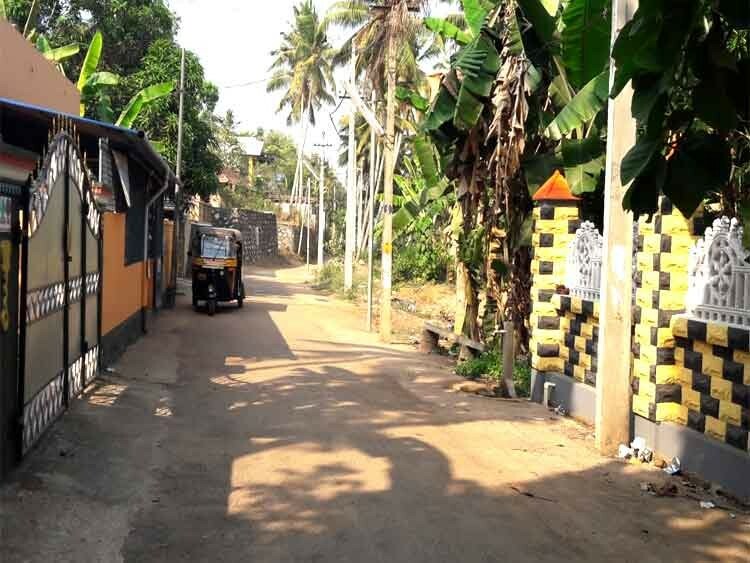 The Senate, Ernakulam, Kerala brings together simplicity and finesse to create a unique stay. 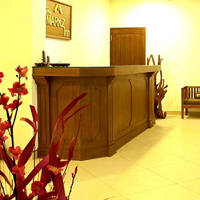 The Senate offers all its guests a wide range of services to make your stay an extraordinary one. 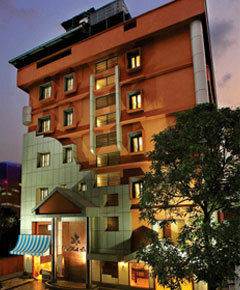 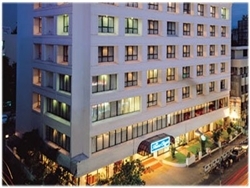 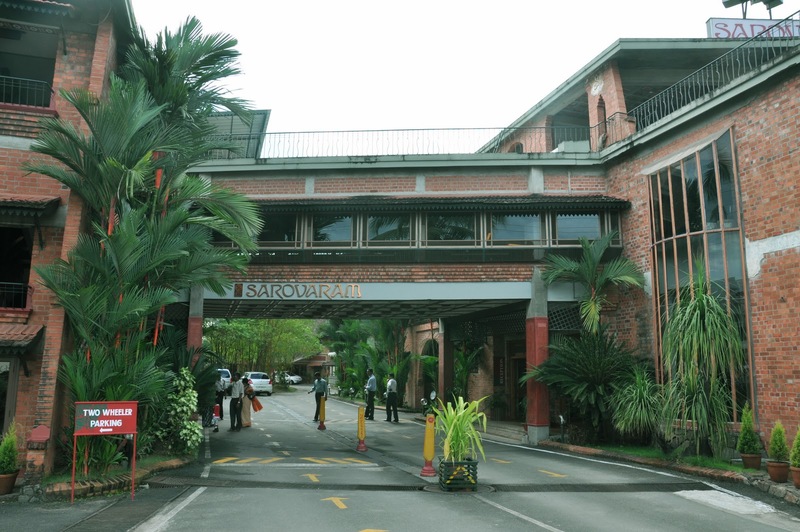 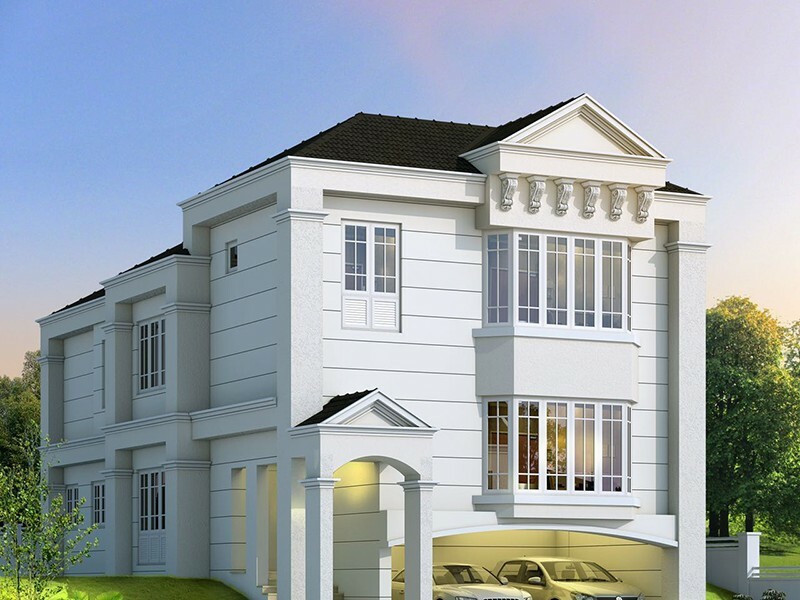 The Senate hotel offers a calm and pleasant retreat, away from the bustling city life. 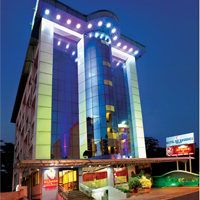 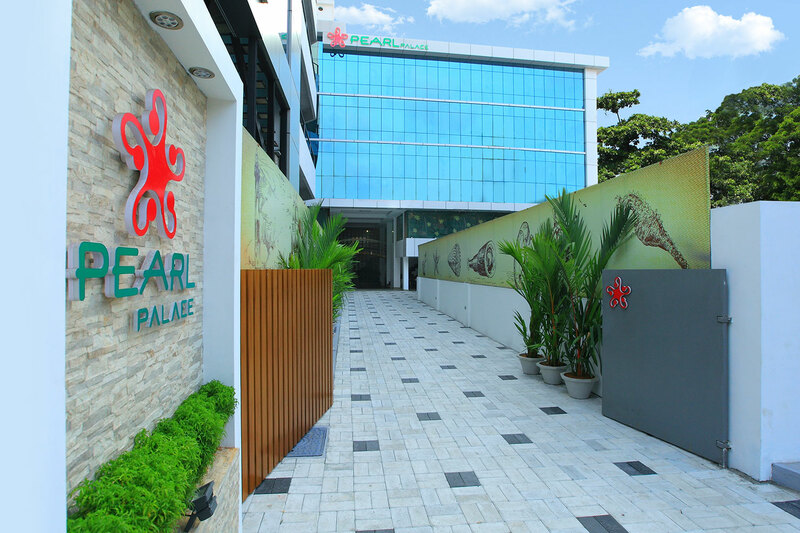 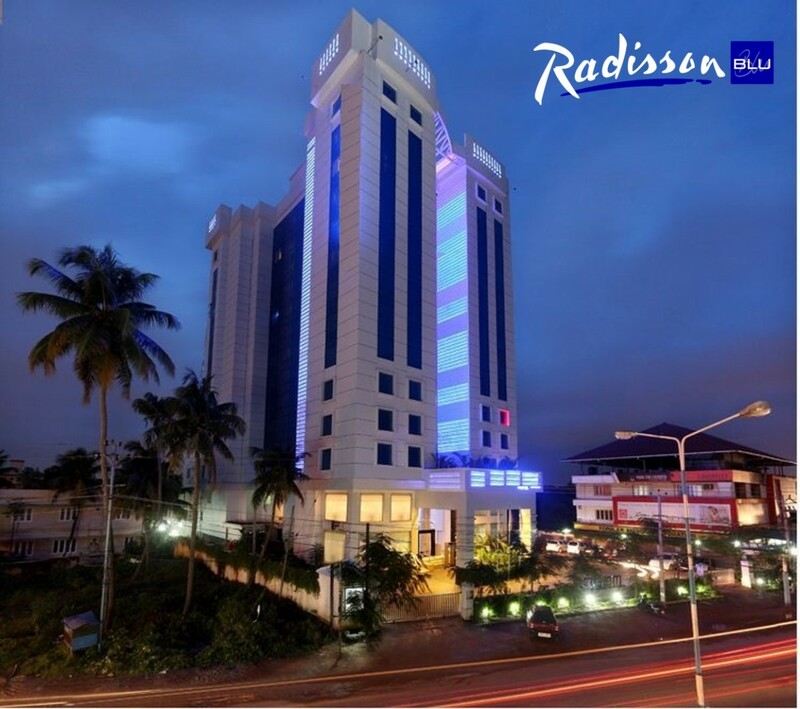 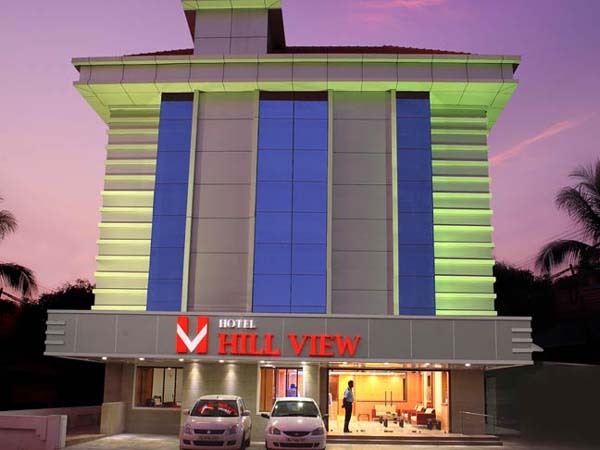 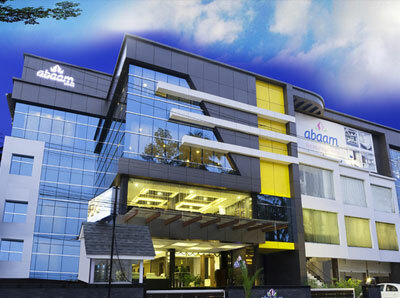 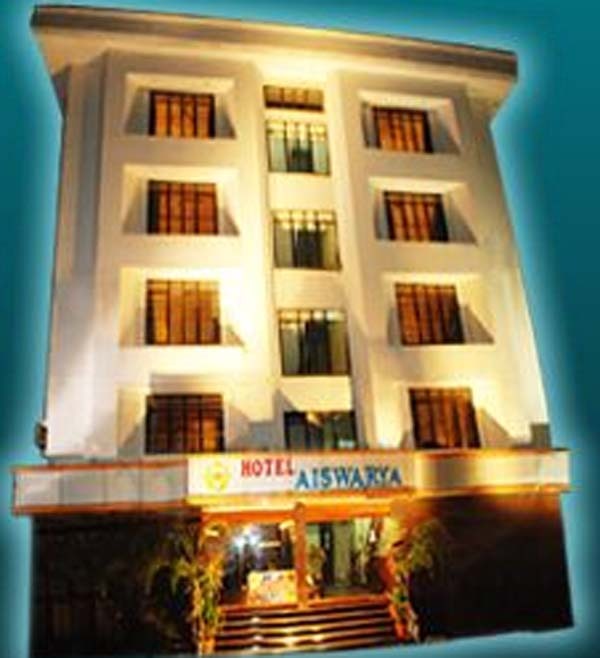 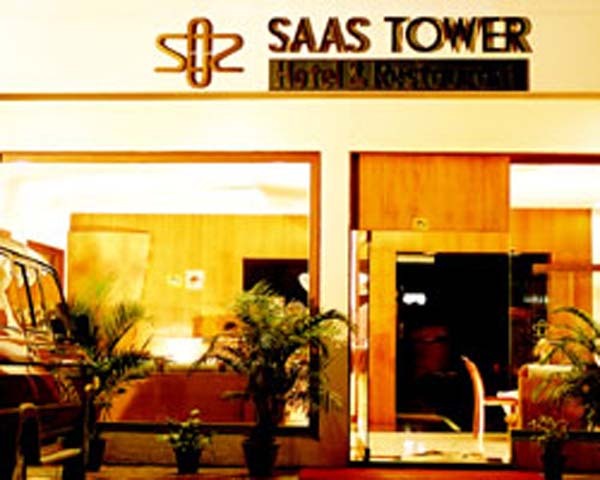 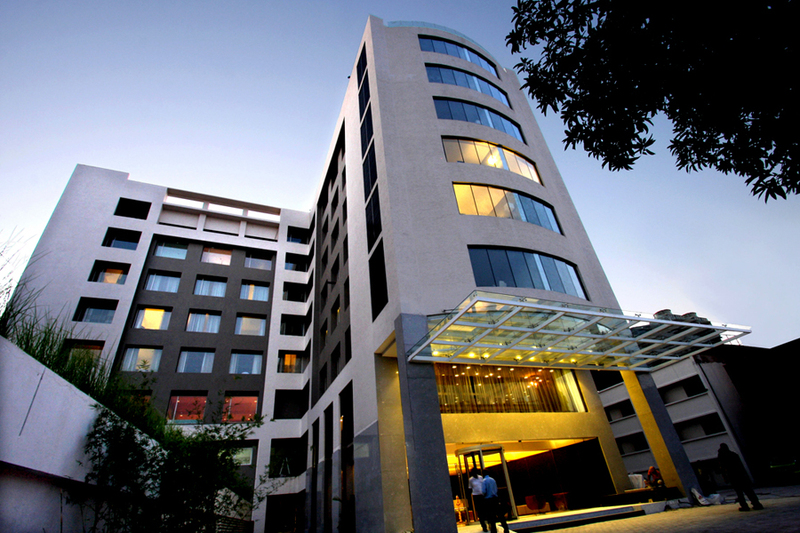 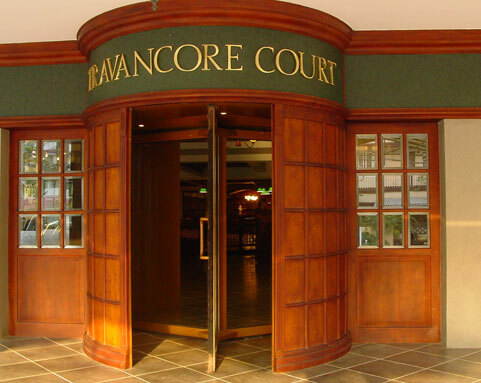 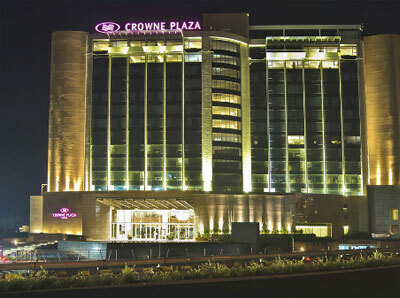 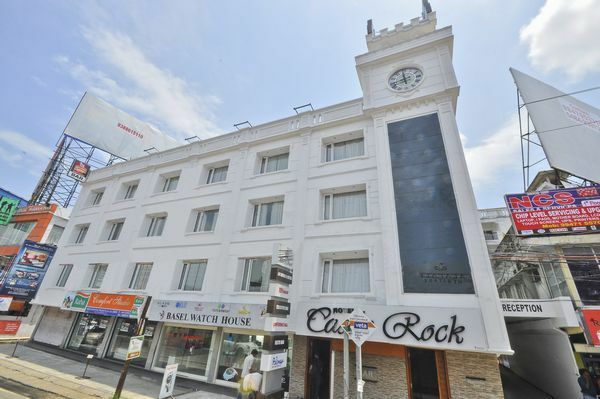 The soothing ambience and the flavoursome cuisine is sure to make your stay a memorable one. 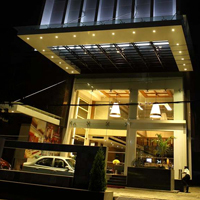 The hotel provides avant-garde facilities to all its customers and the dining experience at the multi-cuisine restaurant is not to be missed.